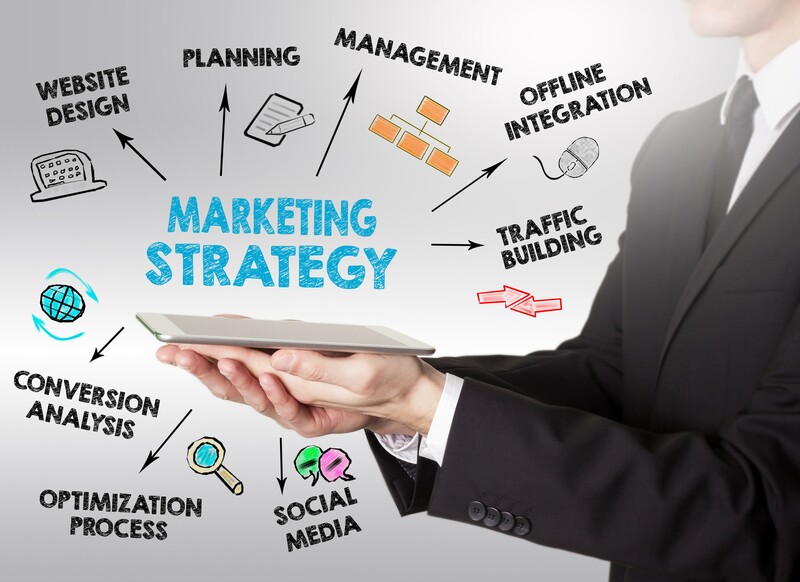 Do you have a marketing strategy plan? Identify your target market and unique selling point? Identify how to get the best return on your marketing investment? Develop a marketing schedule for the coming year? Implement strategies that ensure your marketing goals are met? Align your marketing strategies with your brand and target market? If you answered YES to any of these, we need to talk! Your brand should drive, align and guide everything you do in your business. Your website is often a prospective customer’s first impression of your business and your brand, so make sure it will appeal to your target market. Social media is simply an extension of your voice, personality, values and aligned connections. You can’t build a relationship without regular contact but no time? We can help..
Want to engage your customers with effective and relevant content but have no time? We can help! Need a NEW look, brochures, posters or digital design, our team can create communication that will turn heads. Helping businesses to grow & improve cashﬂow. Click here to view our blog.